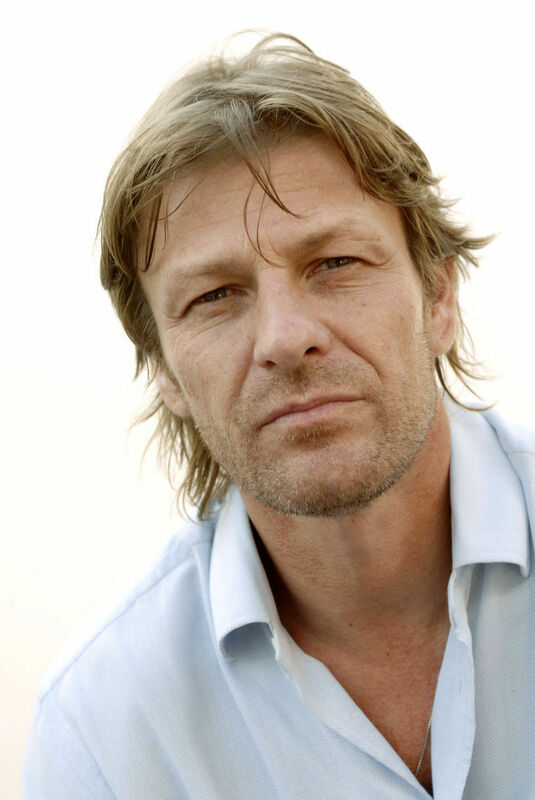 Sean frijol, haba. . HD Wallpaper and background images in the Sean frijol, haba club tagged: sean bean boromir sharpe national treasure guys sean bean photos. This Sean frijol, haba photo might contain retrato, tiro en la cabeza, primer, headshot, primer plano, en la cabeza, and closeup.